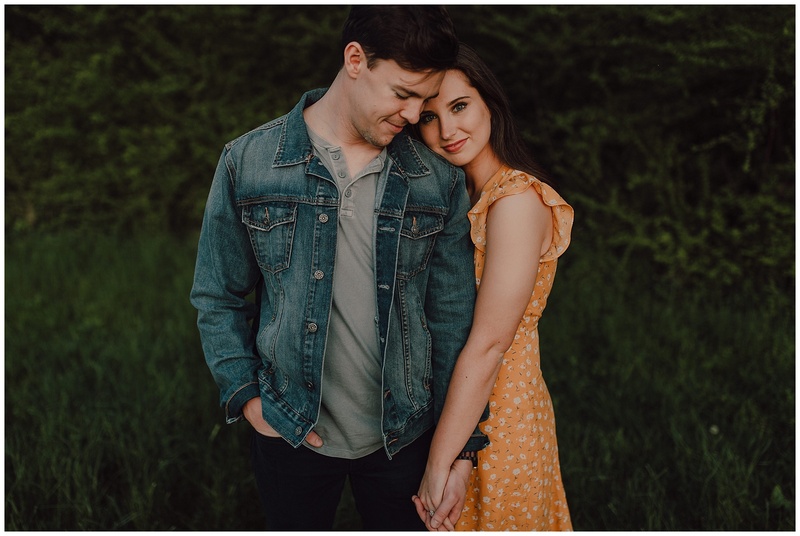 As we’ve mentioned before, engagement sessions sometimes get a bad rep. They’re notorious for looking cheesy and can seem borderline unnecessary to the average person. 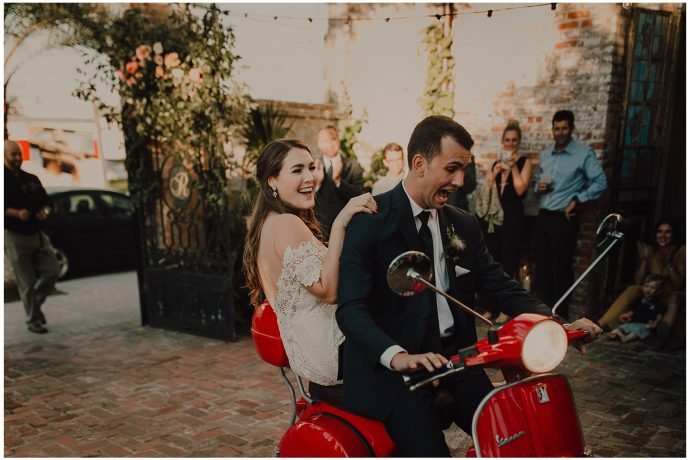 BUT we strongly believe engagement sessions can be the polar opposite of cheesy and can also be a time to celebrate one of the most exciting seasons of your lives! In fact, we are strong advocates of doing an engagements session, as we’ve mentioned here previously. 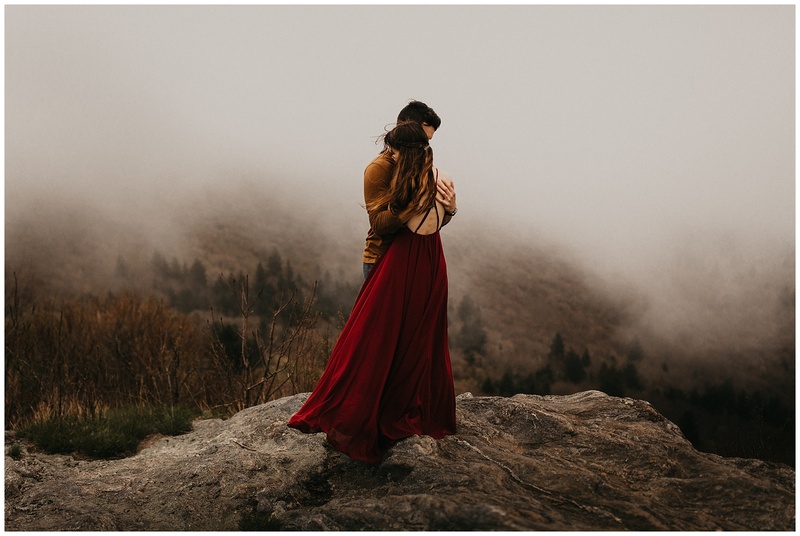 While there are tons of ways to ensure you have an incredible session, we wanted to give you the three biggest bits of advice that have been game changers for our couple’s engagement photos! If you haven’t caught on by now, you might guess that we are fairly non-traditional when it comes to most things. We believe engagement sessions should be an experience rather than an “appointment” with your photographer. Because of that, we always try to challenge people to think outside the scope of their local public park for their engagement session. After all, you only get to do this once together, so let’s just say you deserve better! If you find that you’re both very big homebodies who enjoy coffee, tea and dog (or cat?) snuggles, then an in home session might be the best choice for the two of you! Do you both enjoy nature, the unpredictable elements and solitude? Then maybe a session in the great outdoors might be perfectly fitting! 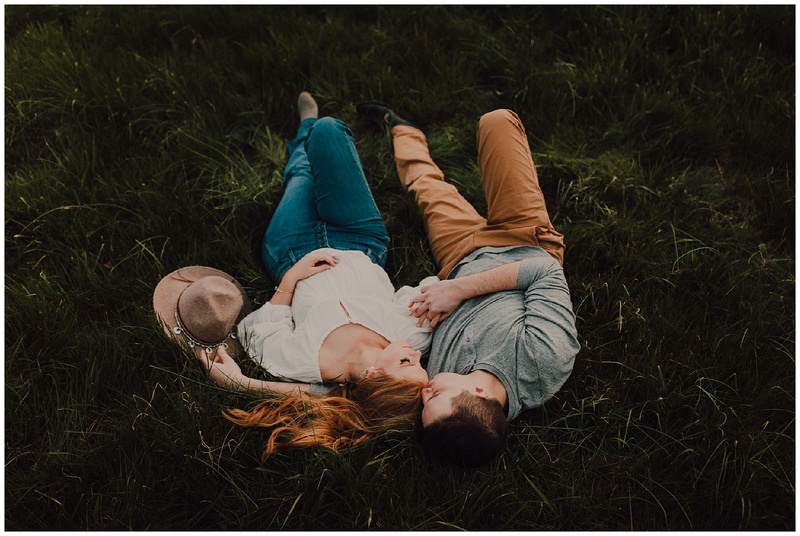 Either way, your engagement session should be an experience and a wonderful location can definitely help you escape from the day to day and allow you both to be consumed in your session! 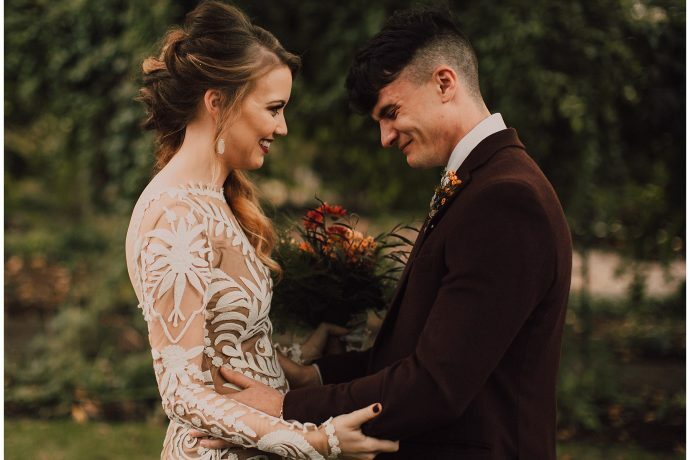 Choosing outfits can be one of the most tough decisions to make when getting ready for your engagement photos. First and foremost, we always recommend choosing options that you feel the most confident in! After all, you should FEEL amazing when taking your photos and a good outfit can give you that confidence boost. Secondly, it’s never a bad idea to think about how your outfit will mesh with your location. Maybe you’re doing a cozy in home session. In that case, you may want to go more minimalistic with your outfits. For those of you adventurers who want to spend your session somewhere in nature, something timeless, a mixture of dressy and functional and something with more earthy tones tends to photograph the best! While those things may feel like small details, it actually helps you take a timeless approach at your photos and avoid trends that may not age so well! 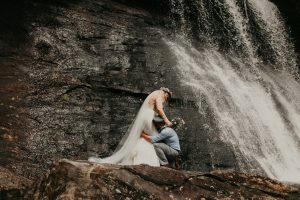 Consider the day of your engagement session a full on date! Yes, you heard us. If you can, take that day off! Free yourself from all the little stressors or life and plan your ultimate perfect day. Maybe you’re waking up, making breakfast and laying out a blanket somewhere before getting ready for your session or maybe you’re planning the ultimate date night after your session. 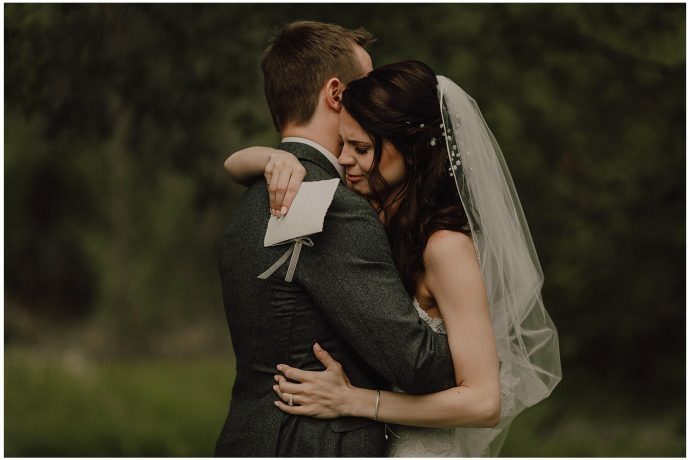 Either way, we always encourage couples to simply avoid any tasks or to-do lists on the day of their session. And of course, the more loving vibes you can build up before you step in front of the camera, the better!